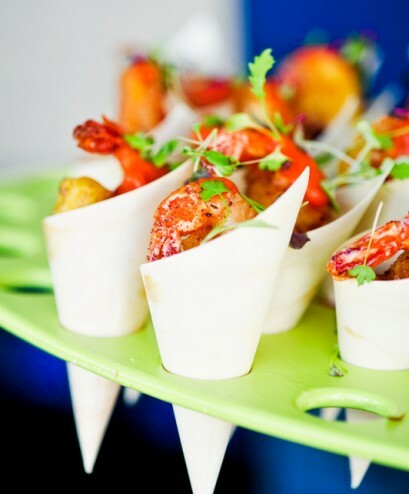 Save $20 on tickets to Taste of Melbourne! 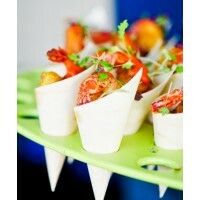 Expired Save $20 on tickets to Taste of Melbourne! 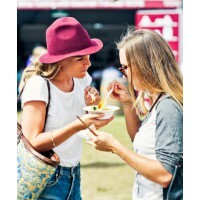 Melbourne's premier restaurant festival - exclusive saving for Missy girls! 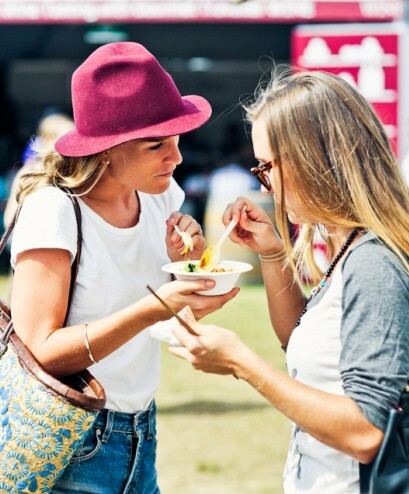 Enjoy this exclusive discount to the World’s Greatest Restaurant Festival;Taste of Melbourne, which returns to the stunning surrounds of Albert Park for four days of foodie heaven from the 14-17 November. Enjoy a feast for the senses with over 15 of Melbourne’s latest, greatest and hottest restaurants including MoVida, Mamasita, Tonka, Taxi Dining Room, Longrain, The Smith, Albert Street Food & Wine, and more to be announced. Burch & Purchese will be joining us for a never before seen dessert only restaurant and feverishly-popular Huxtaburger will be creating a bespoke ‘Taste’ burger exclusively for the festival. If this doesn’t get your taste buds in a tangle, stop by the many foodie attractions to pick up hints or tips, meet Melbourne’s culinary greats, or muddle a together a mojito in a cocktail masterclass. Taste of Melbourne is the food and social event of the season, the perfect chance to enjoy spring in the heart of the city.